Producers of food ingredients will be very familiar with the general applications of their ingredients in foods and beverages. However, what do you know about their application in traditional Chinese foods, or novel foods based on traditional recipes? The transformation of the production processes and formulations of traditional Chinese foods into large scale commercial production is probably the most interesting challenge to suppliers of food ingredients worldwide. Eurasia Consult has been active in the Chinese market for food ingredients since 1985, and in the course of our activities we have built up a substantial database of industrial recipes. This information can be used in market research, but also constitutes a mine of information for international suppliers of food ingredients to broaden the scope of existing ingredients and develop new products. 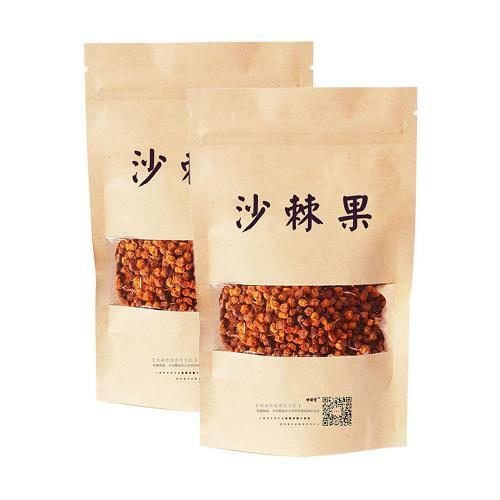 In this post, I am providing a few examples of the most promising application areas: novel foods, in particular those based on local products, traditional foods adapted for modern industrial production and ingredients based on traditional Chinese medicinal herbs. The recipes are provided as found in the various sources. They are not ready to reproduce recipes, but provide insight in the perception of food formulation in China. The Chinese love experimenting, as you can see on the Trends section of this blog. A consequence of this trial and error mentality for product innovation is that the route between idea and prototype is usually considerably shorter in China than in Europe. Novel products are often tested by throwing them on the market to see how consumers react. Combined with other traits of Chinese culture, like playfulness, curiosity, etc., makes that more peculiar products are launched in China than in any other market in the world. Our favourite is still this one: ‘yoghurt to cure hangovers’. However, in this post I prefer to show a more common product. In several earliers posts, I introduced the transformation of traditional Chinese foods into products manufactured at an economical scale. Chinese food designers have grown very apt in creating new variations adding extra value to such traditional products. 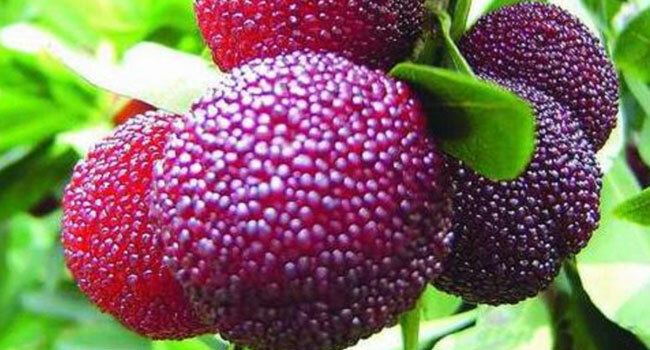 A related trend is to create new foods from typical locally cultivated fruits, vegetables, etc. Local food specialties used to be a source of pride in China, but in the course of the ‘modernisation’ these traditions became rather suppressed. Local governments have regained interest in these products recently and many of them are even applying a kind of DOC status for their typical local specialties, prohibiting manufacturers from other regions using that product name, like the term ‘champagne’ in France. Mantou used to be made at home, using a piece of the previous dough to start the fermentation process. Mantou have started to be produced on an industrial scale recently, which has created a demand for specialized flour improvers for this application, with enzymes as the main active ingredients. Food and medicine have never been as closely separated in China as in the Western tradition. 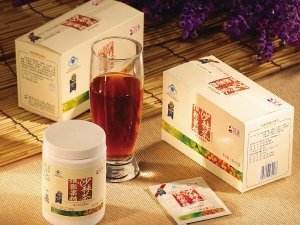 Virtually all food and food ingredients are attributed certain medicinal activities in Traditional Chinese Medicine (TCM). 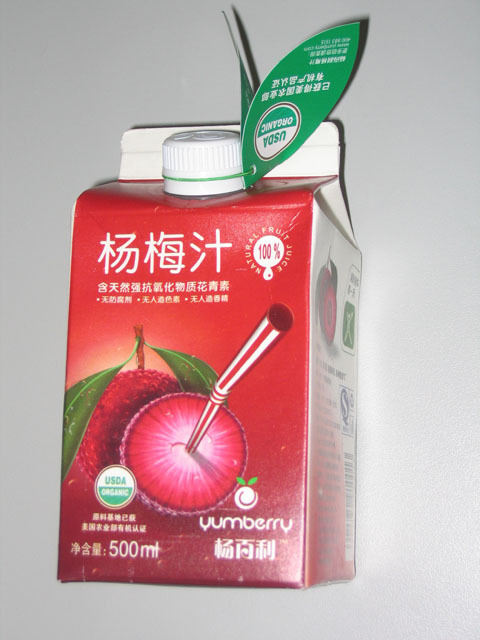 Against this background, it is not so hard to imagine why the notion ‘functional food’ was accepted so quickly and smoothly in China: it was not really a novel concept for the Chinese. Actually, a number of fashionable functional foods in Europe, like Gingko, originate from Asia. 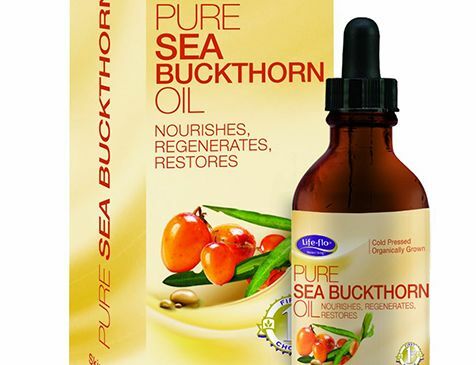 As soon as ‘functional ingredients’ established themselves as a separate and lucrative category, medicine companies started to promote extracts from TCMs as food ingredients. Western style baked bread is not a staple of the traditional Chinese diet, but it has been quickly catching up among China’s urban middle class during the past 20 years, in which China’s baking sector has grown by 10% annually, and bread has been the main driver product. According to a staff member of the bakery chain BreadTalk, 80% of their clientele were foreigners, when she started working there in 2005. This has changed completely, and now Chinese are the main customers. When you take the time to observe the activities at any bread store in a Chinese city, you can observe that at least three quarters of the regular domestic patrons are (young) professionals, white collar workers. Older people still regard bread as something that is foreign. 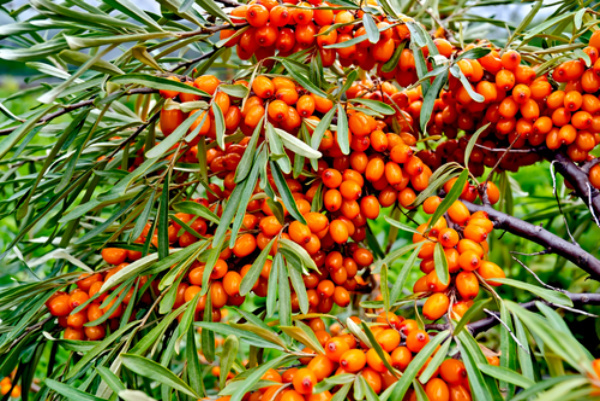 They do not dislike it, but it is something you consume occasionally, as a snack. Moreover, bread is still regarded as relatively expensive. Teenagers and students like to ‘hang out’ in and around bread and cake shops, because they like to cozy ambience that all chains like to create. However, they only occasionally actually buy Western style bread or pastry, because it is too expensive. This has started to change recently. 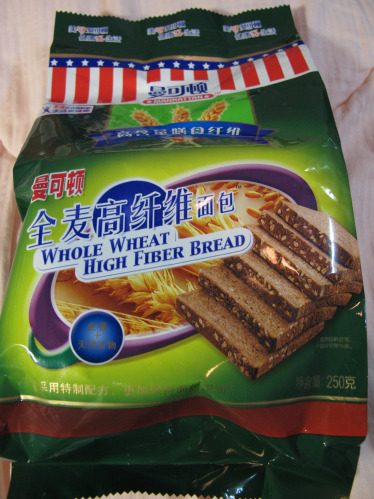 Chinese consumers are gradually learning to appreciate more salty types of bread, bread with harder crusts, and whole grain bread. Bread is also gaining ground in the breakfasts of more and more urban Chinese, replacing porridge, fried dough sticks (youtiao) and steamed bread (mantou). The sandwich is starting to replace the bowl of (instant) noodles a Chinese office worker typically eats for lunch. The advantage of bread over these traditional breakfast and lunch items is time: you can buy a week’s supply of bread, while traditional breakfast and lunch need to freshly prepared. The Chinese consumed 2 mln mt of bread in 2016. That is a lot, but the per capita consumption of bread is approximately 2 kg p.a. (in the urban regions about 3.2 kg), compared to 10 kg in Japan and 9 kg in Taiwan. Insiders expect that the Chinese bread consumption will gradually rise to the level of Taiwan, which means that the growth potential is enormous. According to the above estimates, the current Chinese bread consumption already exceeds 1 million mt p.a. This would grow to 9 million mt p.a., if the population would remain the same. If we apply the Chinese estimate for the population by 2020, the Chinese bread consumption would rise to 12.5 million mt p.a. The estimated development is reflected in the following table. Bread is a localised business in China. There are very few regional suppliers, let alone producers that sell on a nationwide scale. It is also still a very Chinese business. Multinationals are present, but do not dominate. The largest bakery company in the world by far, Grupo Bimbo, has a very small presence in the market with just one plant. One of the few companies with such a status is Mankattan Food Co., Ltd. Mankattan has been established by the Belgian Artal Group in 1995. Mankattan has achieved a large market share through direct distribution of bread products to retail, food service and school locations. The main company is located in Shanghai, with subsidiaries in Beijing and Guangdong, giving it production centres in China’s most densely populated regions. Another successful example is Taoli (Toly) Bread (Shenyang, Liaoning). However, Taoli also produces traditional Chinese bakery items like mooncakes and zongzi. Still, the fact that the word ‘bread’ is part of the company indicates that it is its leading product. Taoli was listed on the Shanghai Stock Exchange in December 2015. Taoli generated a turnover of RMB 1.142 billion in the first quarter of 2019; up 15.52%. Several domestic and foreign bakery chains are gaining ground on large Chinese bakery companies like Christine and Holiland. The South Korean chain Paris Baguette now has 37 stores in China, the Taiwanese chain 85°C Bakery Cafe has about 145, the Singaporian venture BreadTalk 170, and the South Korean chain Tous les Jours 140. Starbucks Coffee is also developing in this direction in China. 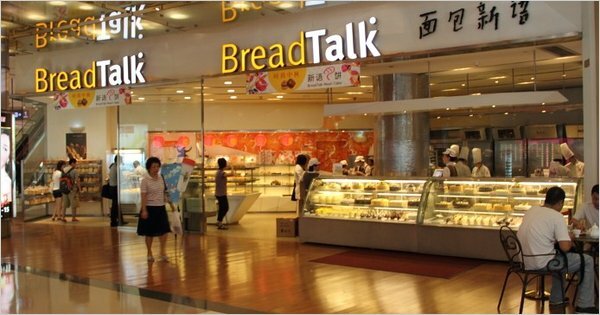 A good sign of the growth potential of this sector is that BreadTalk’s net profit increased 91% in 2017 to RMB 21.85 mln. Some experienced players from Hong Kong have also expanded to the Mainland, like: Queen’s Cake Shops, Maxim’s and Aji Ichiban, which may sound Japanese, but has Chinese founders. A common feature of all chains in this category is that they tend to be located in office buildings and high end shopping centres, close to their largest market segment. 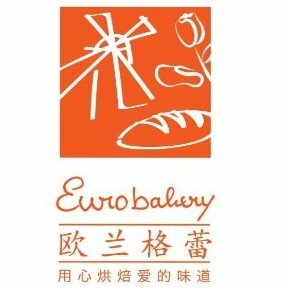 Euro bakery, a 130 staff bakery in the Beijing region founded by Dutch investor Henny Fakkel, recently received a loan from the Netherlands Finance Development Company (FMO). The bakery is now expanding its business with a long-term EUR 2 mln loan from FMO. Euro bakery specialises in traditional as well as new-style bread and cake variations, from European-style big loaf bread, rolls, whole wheat sourdough breads to pastry varieties, muffins and cookies, Danish pastry and also cheese savoury cookies. The bakery did well over the past years to tap into the growing popularity of bread products in China’s capital. The bakery factory of 135 staff caters for cafes like Costa coffee, Pacific coffee, and for companies like IKEA, International schools, Compass Group, Sodexo, airport catering, Pizza Express, embassies, hotels, restaurants and wholesalers. Euro bakery has come a long way since Henny Fakkel and Grace Wang started the business in 2006. The bakery has managed to extend its large-client base to 60, and with a staff of 135, the bakery produces seven days week and distributes its products all over China via 450 delivery points. Euro bakery wants to expand to 4000 m2 and build its own bakery education institute to train itd staff and disadvantaged young people to give them the chance to follow a baking course. Insiders believe that the penetration of frozen technologies in baked goods will increase in the future. In China, where labour is abundant and cheap, it may be counterintuitive to see penetration of a high-end technology for production of baked goods growing. However, increasing complexity and diversity of products in industrial bakeries is driving the requirement for frozen solutions. It is already deployed in 20% of western style baked goods in the country. In the artisanal sector, which is about 56% of the Chinese bakery industry by value, the penetration of frozen technologies is very low. The highest penetration of frozen technologies is in branded/packaged baked goods. This trend is changing and we are seeing many local and medium-sized bakery companies also interested in frozen technologies. Ingredient manufacturers should be wary not to miss these opportunities for specialist ingredients for frozen bakery products. 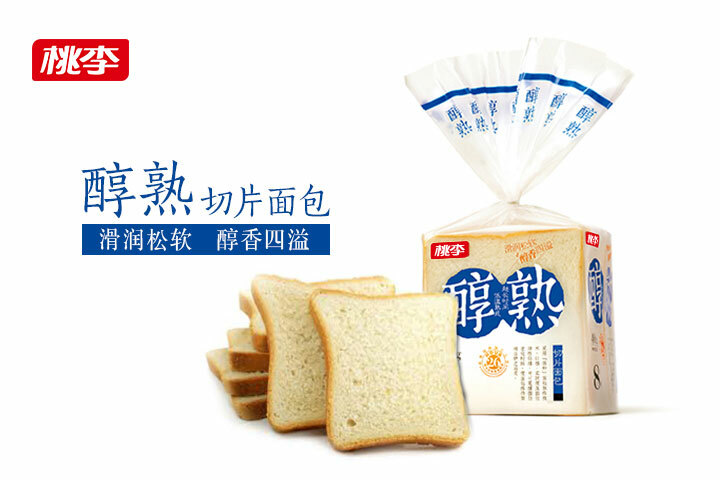 Bread is pointed out by Northern Sunlight, China’s largest distributor of food ingredients, as one of the most interesting growth markets. This is corroborated by a the Director of the China Food Additives Association (CFAA), who claims that he regards Bakery China as the most prominent competitor of CFAA’s Food Ingredients China (FIC). Bakery China is organized annually in May, covering 9 halls of the Shanghai New International Exhibition Centre. Apart from baking products, it also covers ice-cream and pasta and all ingredients for the entire product range. Virtually all Chinese bakers are using bread improvers, compound ready-to-use ingredients, comprising enzymes, emulsifiers and a various other additives. I have already introduced the structure of the market for flour and baking ingredients in a previous blog. You can see more details there. 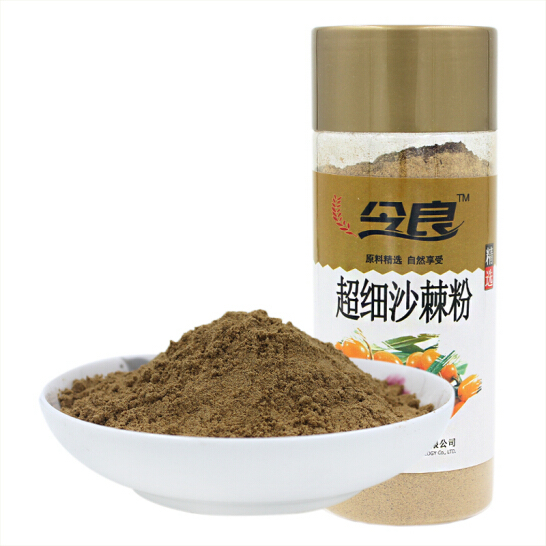 Wholegrain wheat flour, water, HFCS, shortening, yeast, bran, salt, gluten powder, flavour, additive [bread improver (starch, vitamin C, enzymes, calcium propionate)]. The way the ‘additive’ is broken down in individual ingredients is prescribed by law. Although not stated verbatim, it indicates that the producer does not purchase those ingredients separately, but buys a ready-to-use bread improver. Other ingredients include various shapes and textures of fruits (e.g. dates), vegetables, nuts and meat, cheese powder, yeasts, nutrients for fortification, flavours, special oils or fats, fresh butter, cream, shortening, starch and modified starch, chocolate in various presentations, dairy based ingredients, and much more. Eurasia Consult’s database includes 941 industrial producers of bread.